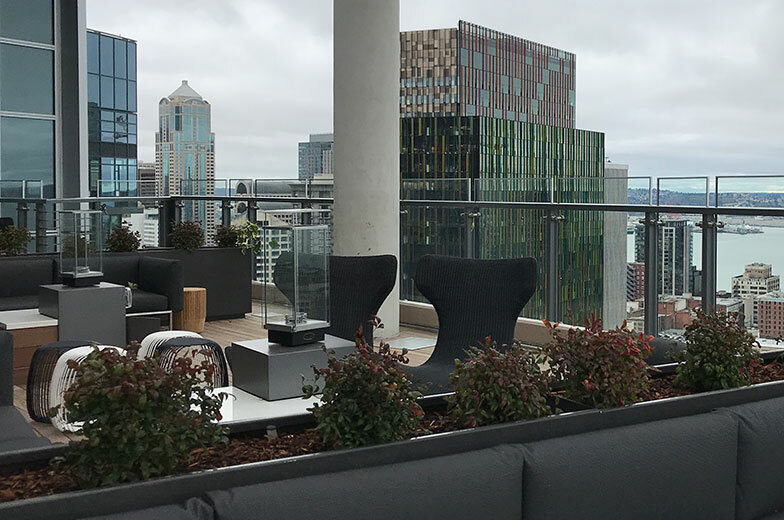 ENR Northwest honored The Spheres with its 2018 Award of Merit for best office/mixed-use project of the year. Jurors were impressed by the project’s innovative design and the construction team’s ability to execute the client and architect’s ambitious vision, providing employees with a direct and visually stunning connection to nature amidst a growing urban campus. The team was able to work cohesively to solve the unique challenges posed by The Spheres, including the robust HVAC systems needed to support such verdant plant life and the incredibly precise layout requirements for placement of the catalan steel structure. Congratulations to everyone who helped create The Spheres, a truly iconic addition to the city of Seattle and the Pacific Northwest.